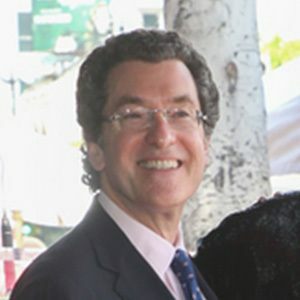 American attorney and author who became a Senior Fellow in Governance Studies at the Brookings Institution. He has also served as White House Special Counsel for Ethics and Government Reform. He earned his bachelor's degree in philosophy from Brown University and his JD from Harvard Law School. He was appointed as United States Ambassador to the Czech Republic in 2010. His wife Lindsay is an associate professor at Georgetown University . They have a daughter named Tamar. His parents' names are Frieda and Irvin. He met future president Barack Obama while studying law at Harvard.